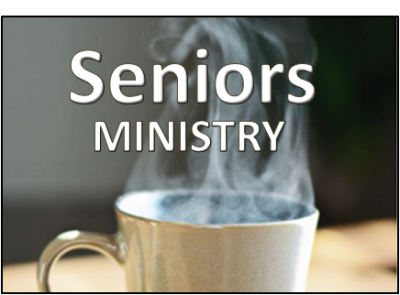 Seniors meet for Bible Study and coffee every second Wednesday at 2:00 pm in the beautiful 6th floor lounge at Regency House (164 5th Street SE, Portage La Prairie). Everyone is invited. The Bible Studies are led by Pastor Bob. Keenagers - Seniors of all ages are invited to social events planned throughout the year. They also meet for a potluck lunch on the 3rd Sunday of the month after the service. It is without a doubt one of the best buffets in town.